Watch how you can teach your puppy to meet new people, loose lead training, and how to get your puppy to stay. 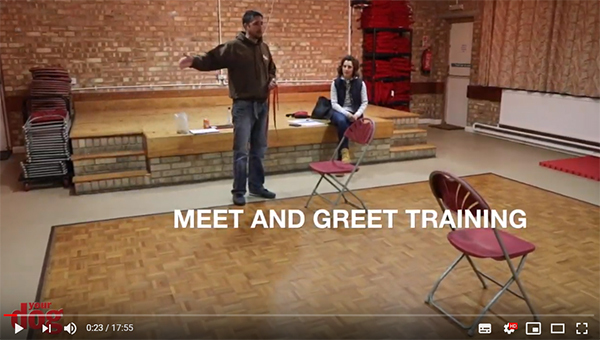 A Puppy Class given by Lee Hobbs, Dog Trainer, of First Class Dog Training at Peakirk Village Hall, nr. Peterborough.